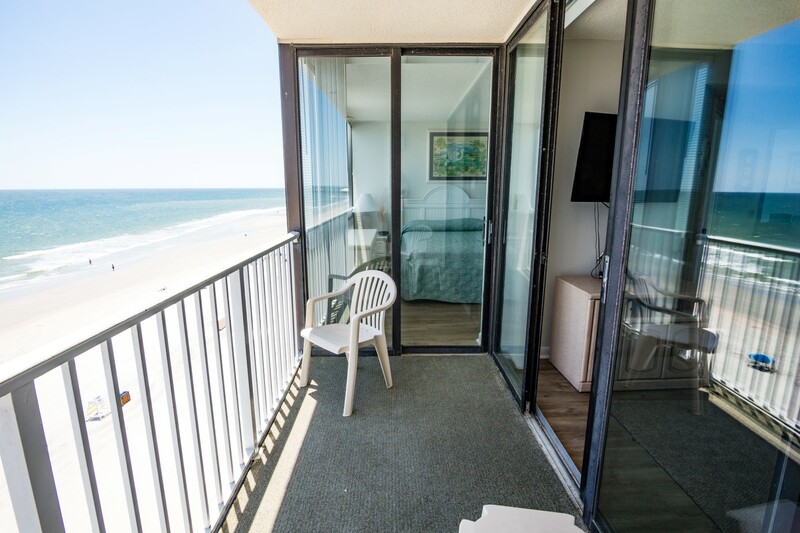 Sands Beach Club is a wonderful oceanfront property that has oceanfront or ocean view balconies; in some condos you can enter the balcony from both the spacious living area and master bedroom. Dining area for entertaining and fun game nights is sure to be a hit with all. 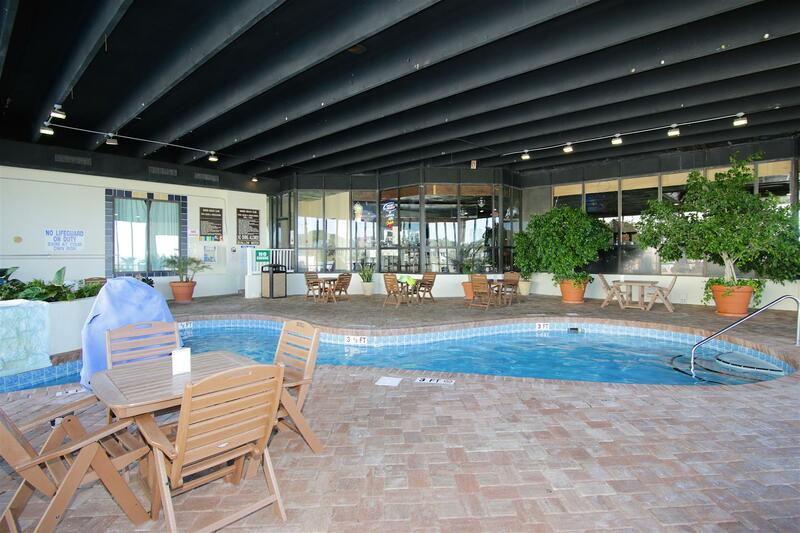 Amenities include an indoor/outdoor pool and whirlpool, basketball and volleyball court, lighted tennis courts, covered parking area, elevators, and coin operated laundry facilities. "Rental experience was fine. Rented it by phone and had no problems. " "Overall this was a great unit! 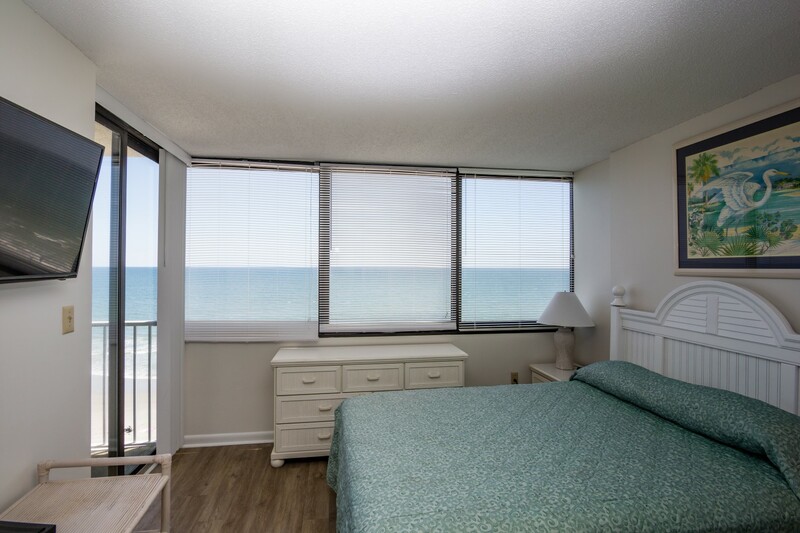 It had a few small quirks like the sliding balcony door off of the bedroom was very hard to open and the balcony door off the livingroom opened but not smoothly, but you have to keep in mind the price you pay for a week at this unit is very fair for the quality. Building maintenance and cleaning crews were very kind and respectful. In short, this unit was wonderful! You can not beat the loactation! 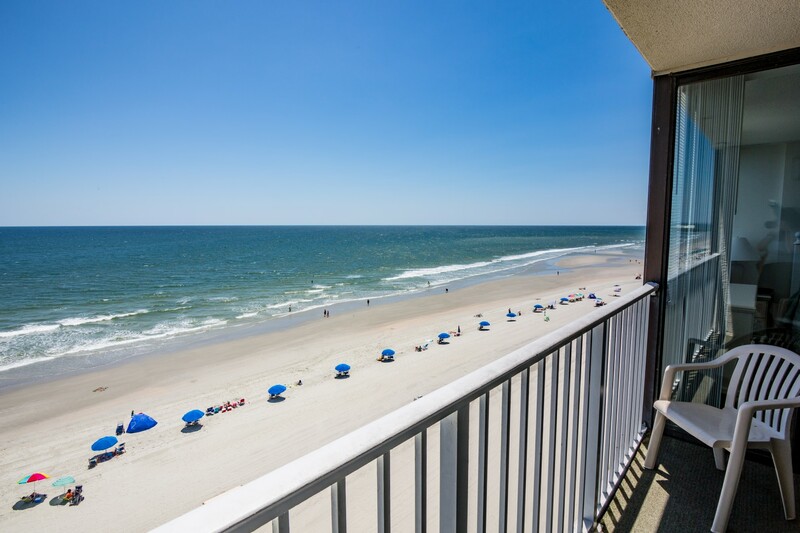 The view was amazing and you are right at the beach! Never had an issue getting a fantastic spot to set up our umbrella and chairs for an afternoon at the beach. Being so close to the inlet is great if you have small kids. We had so much fun hunting for crabs and shells! We would definitely go back to this location and highly recommend. " "Comfortable for 8 people. Very clean and well kept. Would absolutely visit again!" "Have been going to this facility for the past 15 years. This was a good unit. Chair cushions need cleaned. 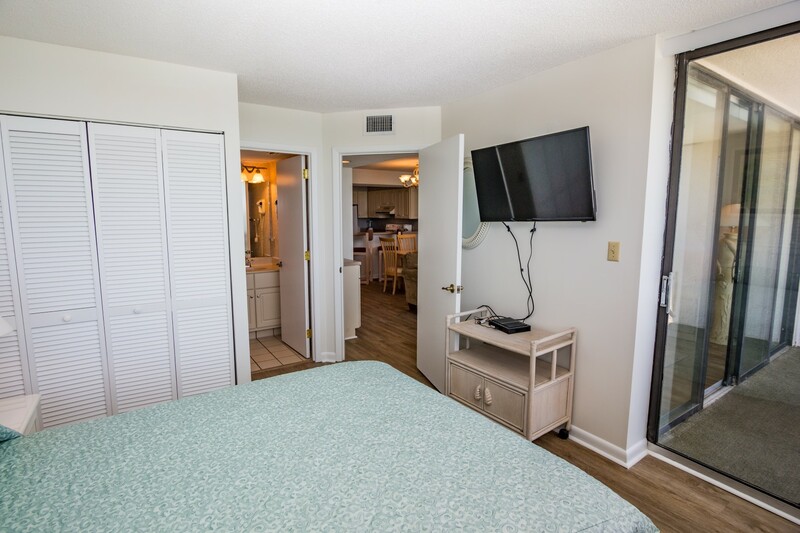 All in all a nice unit"
"We have stayed at the Beach Club in years past so we knew the type of room we were getting. The room was clean but there were numerous items that need to be replaced. The blinds all need to be replaced as they don't work especially in the master bedroom. The peep hole was poked out and stuffed with tissue! The tvs were a joke but I'm not one to sit and watch tv on vacation. Master bed was horrible. Squeaked and creaked with every little move. How about upgrading the patio chairs? Plastic cheap chairs just don't look right here. And the slider from the master to the patio didn't work. The toilet got backed up and we couldn't fix it because the plunger was 20 years old and had cracks in it. Basically useless. So they had to send a maintenance man up to do it but they didn't replace the plunger. Pretty silly stuff that should be addressed.... "
"This was the 2nd time we've stayed in room 727 and we just love it. Last year there was only 5 of us, and this year there was 7. No problems with feeling overcrowded. Was a little annoyed that the cleaning lady (who barely spoke English) showed up and was asking several questions about when we were leaving and how soon, and what time. Other than that, check in and check out was smooth and easy. Everyone was friendly. Parking is not a problem either. We Are planning on booking this room again next year. " "Had a great trip!! We love staying at sands beach club. This is our forth year coming and we love the location. " 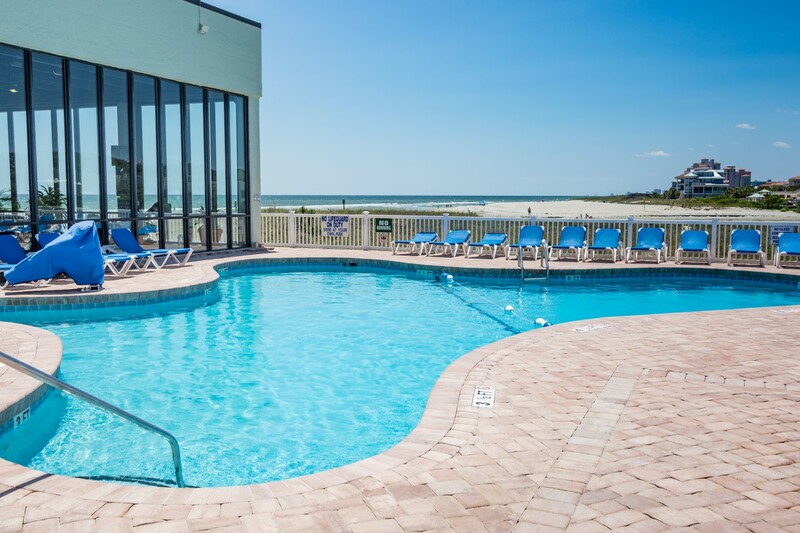 "I loved that this place was right on the beach with a great view and was still close to shopping and dinning. 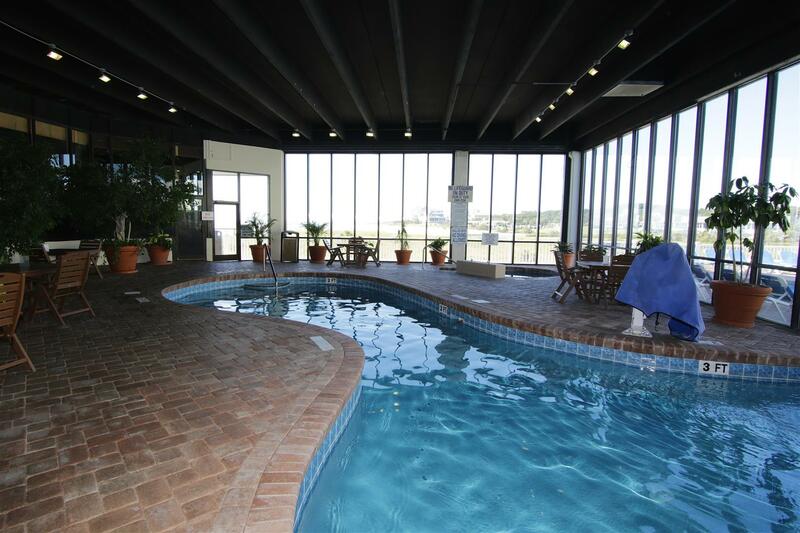 The pool and jacuzzi were always open which was really nice when my son woke up at 7:45am. The only complaint I have is that they did not provide enough toilet paper or paper towels for our 5 day stay. Would still definitely stay here again. " "Was disappointed in unit. None of TV's would work and no directions. Also no water on our side of building to land ash feet. " 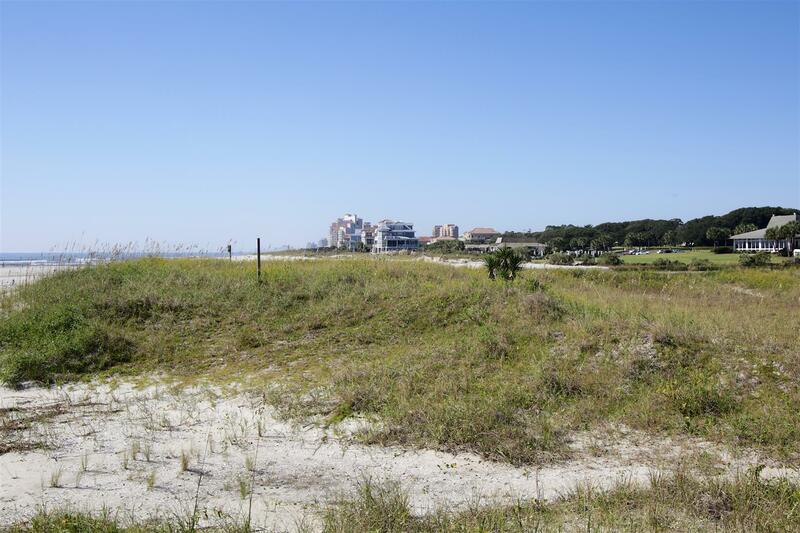 "Property is situated in a good location. We have enjoyed the proximity of the beach. Only thing that i thought could have been better is Beds and linen. 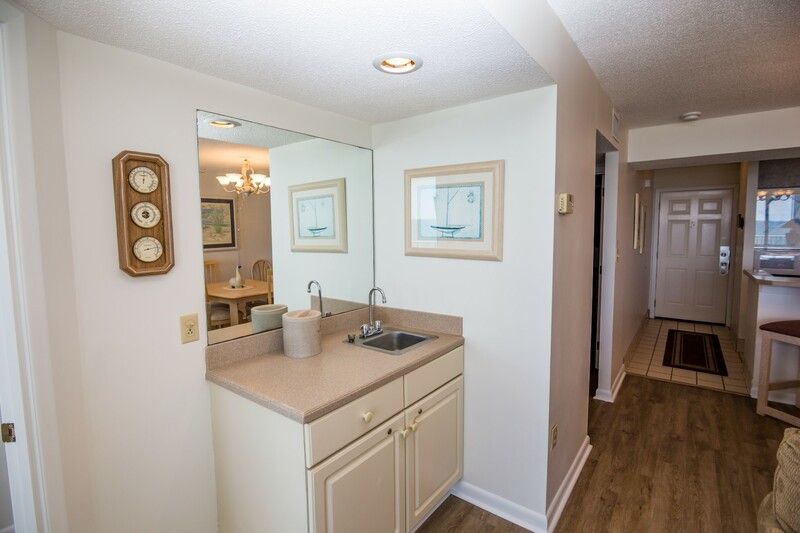 It was not bad, but could have been better"
"This condo was great for our group of 5 girls. Plenty of room but if we would have had any more people it may have been too crowded. The view was great as well as the location. The only things that stood out to me that could have been better were the beds and bedding were not very soft and there seemed to be an air conditioning issue. The condo never could cool to under 77 degrees. Loved that it was right on the beach and the condo was very clean. I would stay here again. " 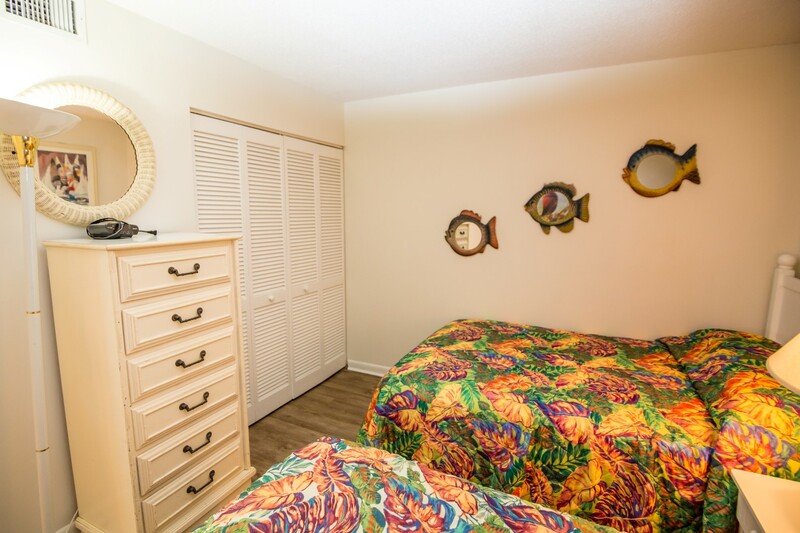 "Room 727 was amazing and perfect for our 5 people. However, would've still been comfortable with 6 or 7. We were all actually able to sit together in the living room area. Beautiful ocean views. The condo was laid out perfectly. Parking was never an issue, and they monitor who comes in and out. Felt very safe and secure. The staff was friendly and wonderful. When we were booking the room, somehow the wrong dates were chosen and charged to my credit card. The staff was super nice and was able to change my dates and refund my card. They were very helpful and knowledgeable. 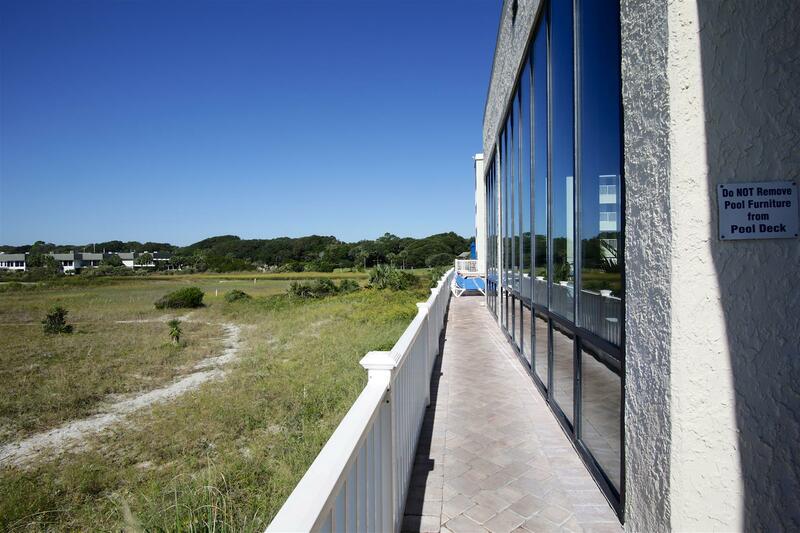 I would recommend MB Vacation Rentals to everyone. Thank you staff for all your help!" "My family loved the condo. Clean, nice sized rooms, and wonderful views. Private parking, secluded road. It was my favorite rental ever. Thank you for the memories. "